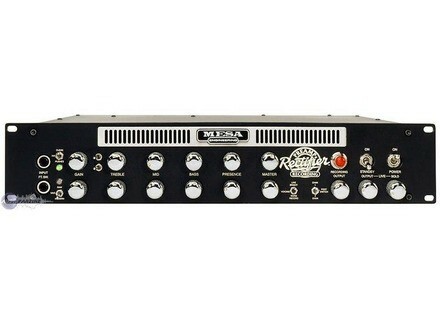 Rectifier Recording Preamp, Tube Guitar Preamp from Mesa Boogie. SonicPulverizer's review"Great at what it wasn't built for"
Mesa Boogie sought to answer the trend of digital emulations of their rectifier series amps with an analog alternative, the rectifier recording preamp. Featuring 2 distinct channels and 6 user modes (clean/ fat/ brit for channel 1 and raw/ vintage/ modern for channel 2), the preamp is modelled closely to the typical rectifier amp with some notable additions. A bright and -3db pad are added to channel and a preamp voice toggle on channel 2 allows you to choose between "live bright" and "warm record" modes. The preamp is tube based running 6 12ax7's and an effects loop is present as well. 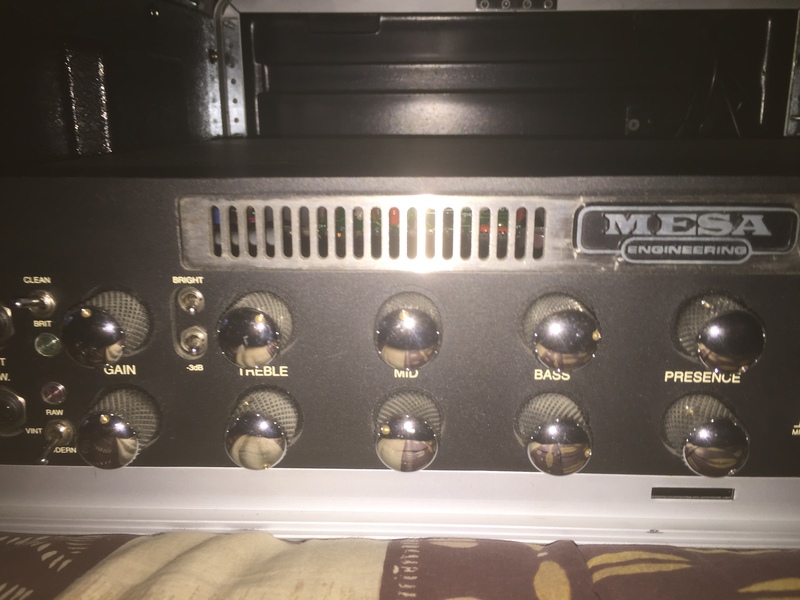 The focus of the preamp was the recording output, however, mesa have included several I/O options to make the unit gig friendly as well. The construction is top notch and the preamp looks very sharp in a rack. The preamp is very simple to use and connects directly to an interface to record to your DAW. The inclusion of a footswitch makes sessions easy to navigate. I used the preamp with an external power amp and cabinet with wonderful results. With this configuration, the unit sounds splendid at both bedroom and gigging volumes. Construction is solid and gives you the same sense of confidence as any other Mesa product. The cleans are voiced differently from a normal rectifier head, offering note separation and brilliance typically not found in the series. The bright switch worked very well livening up my dark sounding Gibson's and sounded at home stock with my brighter, maple fretboard equipped guitars. The gain sounds are excellent and being able to control your output with a poweramp can deliver some very saturated sounds. As impressed as I was with the live application of this product, I felt that the direct recording function was a little underwhelming. The preamp direct sounded lifeless and lacked the excitement of capturing the same setup in the room with a e609 microphone. If you are looking for a preamp to match with a poweramp and cab, this is an excellent tube offering that can be had for as little as $650 used. 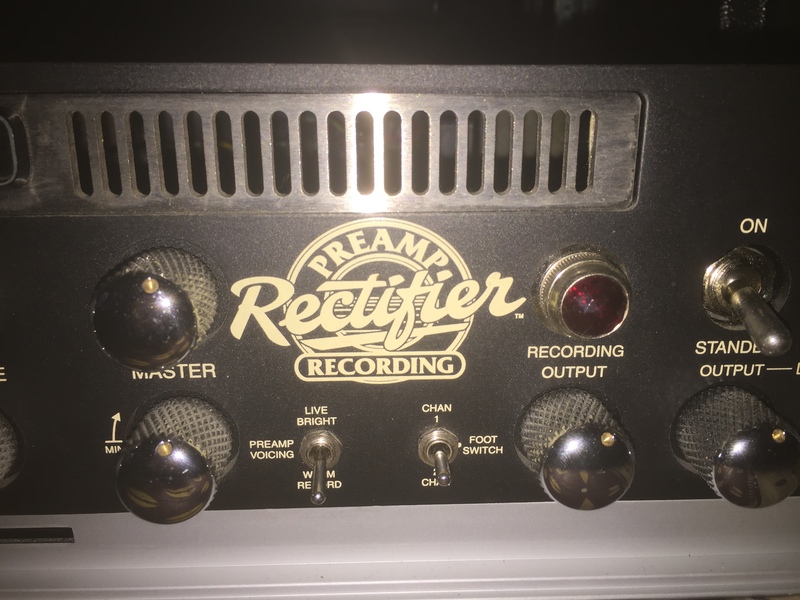 If you were excited about the direct recording application of the rectifier preamp, you will more than likely be dissapointed with the results. When I think of Mesa Boogie I think of pro built high quality amps and cabinets. Mesa has built a solid reputation for building solid road worthy and abuse taking equipment. Many professionals have played and toured with Mesa over the years. The biggest and one of the first major bands was Metallica. They used Mark llC+ quite extensively throughout the years. Now I think they have moved toward Diezels, but anyway they still record with them to this day. Another favorite band of mine that used them was Stryper when they first stared out. They used Mark lll Coliseums which are almost impossible to come by anymore. Finally, a band that just released a new album is Foo Fighters which uses the Rectifiers to get there touring and recording sound. You generally won't see anything else on stage with them that isn't a Mesa. So there are some great bands who use this top notch brand. This unit was really designed to be used in the studio format. You can definitely use it in a live situation with a Mesa power amp but I think the whole point is using in the studio directly into a mixing console. Because basically at the same price you can buy a Dual Rectifier head that comes with a power amp. Mesa are just as basic as eating pie to figure out...unless its a Mark series. However, we are talking about the Rectos and they are simple. This preamp comes with two channels and six modes that take you from three for the clean and three for the high gain channel. No need for a manual since the controls are pretty self explanatory. If you have ever played a Dual Rectifier then this is exactly the same. You have a solid sounding clean channel and massive high gain channel. Me... I think both channels are fantastic but that isn't why we buy Mesa Boogies. Crank up the gain on the Modern switch and man does your chest hurt from the low end thump. These tones are so massive and beefy that nothing really compares to a Recto sound. Slap a humbucker style guitar in front of it and you will get a huge wall of sound slamming the rest of your band. Mesa Boogie is a fine amp company that still finds ways in new products to capture a whole new crowd of followers. I would recommend this mp to anyone who needs Recto amp and needs it for studio use. At new they come in at a round $1400. Great bang for the buck and a little less then the Triaxis and many other preamps. is a 2u rack, very strong, based on the techno lights .. yen to 6.
where it is the drip pan in rhythmic style Stratovarius, ect .... malamsteen or a parasite to a pti Bzzzz which is always present is that makes the game unsuitable !!!!! It's been yn peus a year since I have it, a lot .... only jl'aime ik ben recording sounds saturated ryhtmqiue a little hard to manage .. to play live ...... . ben love !!!!!! The rglages are similar to the hair prs Dual heads for the part pramp. 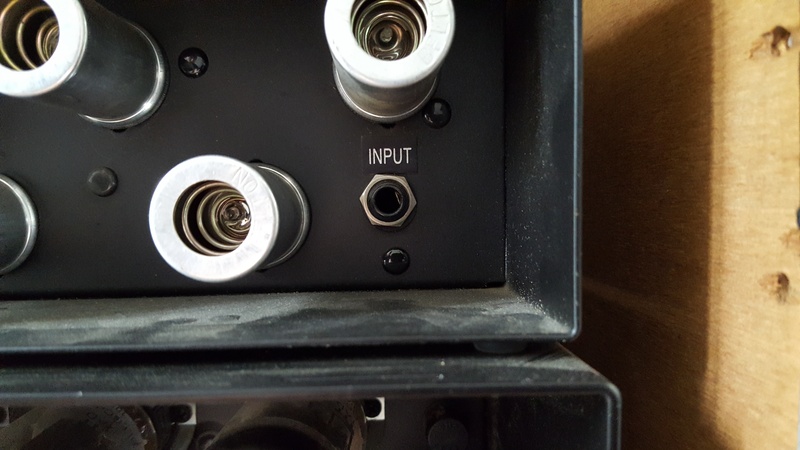 A SERIES of knob for clean channel, one for the channel saturated. Each channel can take three types of sounds (clean, fat, brit, for clear, raw, came to the modern sat.) Depending on the position of two switches). 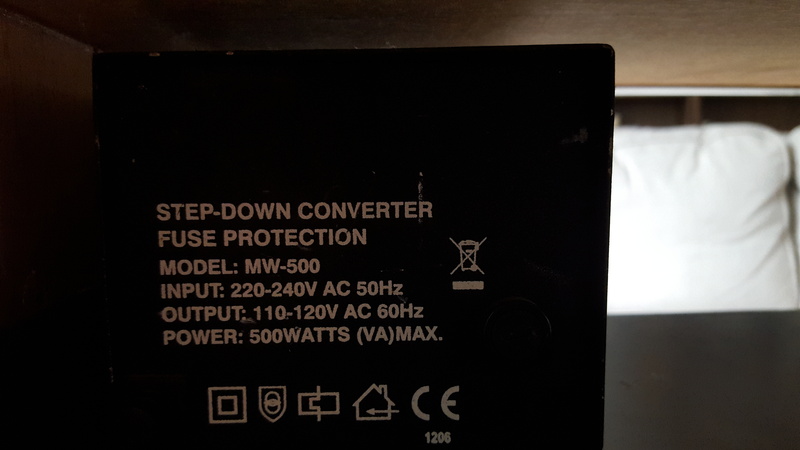 For the guitarist who knows rgler an amp, no problem is the same. Mdaille return was only a rglage for his clear and another for the saturated and which are not always the same positions for Clean, fat, brit, raw, came above modern modern). No memory, noon, only the brain, the sheets of paper and mimine to change its (not a Triaxis) but there is no risk-taking head. The manual is clear, but TRS in English. It is also the site tlchargeable msa: www.mesaboogie.com. More dlicat grate, the effects loop with a button on his line rglage 10 100% dry, placed on the rear face and therefore difficult to ACCS in a rack . Bte connects with the mixer or (and) the sound card, you get the sound Msa, reassuring given the price. For versatility, IT IS's see the artists who play it. Certe mtal the extreme, there are better but it also gots dpend and portfolios. Remains the modern channel, output recording it is a correct simulation, a simulated ahead Pod XT, similar to a dual head but the galleries (the true and correct circuit 30 vintage ). on the other hand, it can easily record as long as it treats rglages (as in dual for that matter) and follow the rest of the stuff. Problem, the level of output in Modern Recording is lev than other channels and a ncessite SETTING THE volume. (I catches up with the preset SETTING THE G Major, which can also drive change channels). Too bad, because there is a choice between the simulation and the recording equivalent of two dual grinders Stereo or the trs fMeasure reasonable and complete, but nothing in between. I use a G major between the output and recording mixer. This works best with the G Major in the effects loop. With this config, we apprcie pramp STREO with the pan and chorus effects. This type of multi-effects rack is truly a companion for pramp IDAL. I use it for 9 months for home studio recording and for training in my room with mixer Yamaha MG 12 / 4 and enclosure monitoring Behringer Truth B2031. I am satisfied with TRS. To live, I do not know what to choose config. Any fawn, with my neighbors, a dual or triple head with cabinet, it n'tait not possible. In concert, I think it pramp directly link a good sound out a sound that few could galer Marshall head. This can be simple and effective. Price lev mean wage of workers amricains trs motivated and construction standard for military field use (very strong hand lamps ...). If I do not vir VHT before, I would still be in 15 years.